Located on Lake Michigan, Kenosha is a tranquil lakeside town north of the Illinois border with the lakefront development of HarborPark at its center. The town’s waterside parkland features beautifully manicured landscapes and blends perfectly with town’s historic downtown area, which is home to charming shops, casual cafés and eateries, an outdoor market, and art galleries. A vintage electric streetcar system connects the town’s attractions and entertainment, which include the Kenosha Public Museum, which is home to a model Native American village and mammoth skeletons, the Dinosaur Discovery Museum with its excellent collection of dinosaur fossils, and the Civil War Museum, which explores the war’s impact on the region. 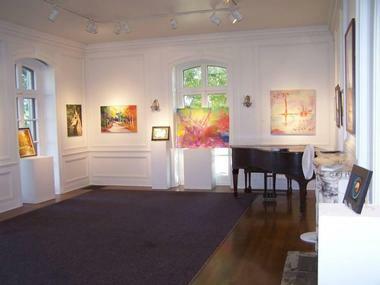 Established in 1992, the Anderson Arts Center is dedicated to the promotion of the arts, including fine art, music, dance, literature, and drama. Housed in an historic 9,000-square-foot French Tudor mansion, the center features six significant local and regional art exhibits every year as well as performances, educational workshops, symposiums, lectures, and special events. Visitors can enjoy a variety of fun activities such as music and art classes, ballroom dance classes, kids summer art camp, and special holiday events. The Anderson Arts Center also has a gift shop that sells a variety of items, such as handcrafted jewelry, ceramics, furniture, artwork, and more, and hosts the Twilight Jazz Free Outdoor Concert series on the lawn outside the center on select Tuesday evenings from June through August. 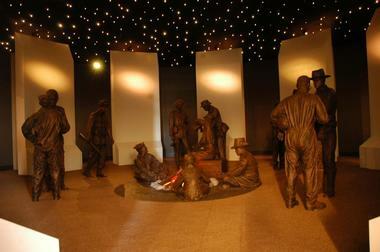 The Civil War Museum is dedicated to showcasing the contributions of the Upper Midwest to the Civil War. Established in 2008, the Civil War Museum features an array of exhibits that focus on the personal stories of people involved in the war, such as U.S. veterans and soldiers who took part in various conflicts from the Revolutionary War to present-day wars. The museum boasts a variety of exhibits, displays, and a movie on the Civil War as well as hosts several educational programs, classes, and workshops throughout the year. The Civil War Museum also hosts SPARK! – a monthly program for people living with early to mid-stage memory loss and their care partners. The Dinosaur Discovery Museum is dedicated to the exploration and explication between modern birds and meat-eating dinosaurs. Established in 2006 and housed in a renovated 1908 Beaux-Arts historic landmark building, the museum is the only museum that focuses on the evolution of birds from non-avian dinosaurs and features the largest skeletal cast collection of theropods (meat-eating) dinosaurs in the country. The museum has a range of permanent and traveling exhibits, such as the interactive exhibit known as Little Clint: The Story of a Baby Dinosaur, which follows the journey of a juvenile T. rex from birth to fossilization, excavation, the lab, and finally the museum. The Dinosaur Discovery Museum is also home to the Carthage Institute of Paleontology, a gift shop, and a variety of complimentary educational programs for adults and families. 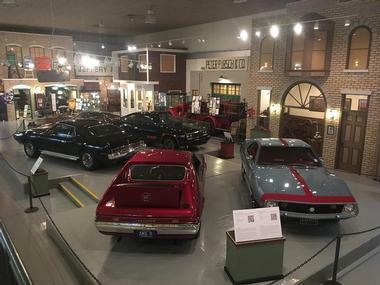 Gateway Classic Cars is a national classic automobile museum that specializes in selling classic, collectible, and exotic cars for private sellers, collectors, and estates. 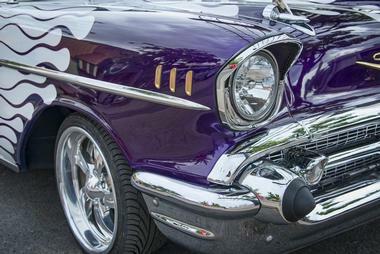 The world's most significant classic and collector car company, Gateway Classic Cars has sold over 34,000 classic and collectible cars since 1999, with a massive inventory of classic cars and over 1,800 vehicles for sale on any given day. Knowledgeable sales staff are on hand to share their expertise with prospective customers, interested visitors, or automobile aficionados, and shipping assistance is available to US and international buyers. The Hawthorn Hollow Nature Sanctuary and Arboretum is dedicated to cultivating an appreciation, understanding, and stewardship of the region’s local and natural heritage through a variety of environmental education and sanctuary preservation programs. The Hawthorn Hollow Nature Sanctuary and Arboretum features a nature center with several exhibits, displays and information boards, historic buildings for classes, clubs, and special occasions, and an arboretum with an array of fauna and flora. 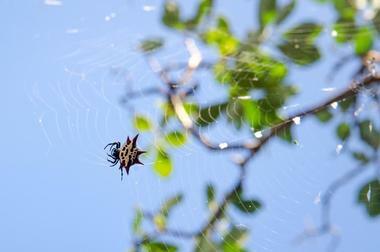 Guided group tours of the sanctuary are available for schools, groups, and nature clubs for a nominal fee. 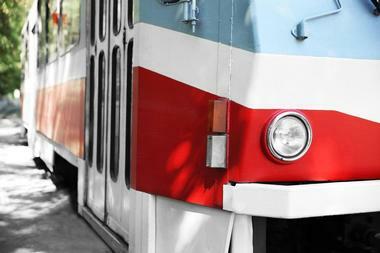 Kenosha’s historic streetcars are one of the city’s top attractions and provide a 2-mile scenic loop tour of the town, which includes two historic districts, the downtown business district, the HarborPark development, and the Lake Michigan shoreline. The beautifully restored electric streetcars are also known as electric trolleys and stop at the McCarthy Transit Center, 8th Avenue, 54th Street, and the METRA train station, allowing visitors to hop on and off at will to explore the city. 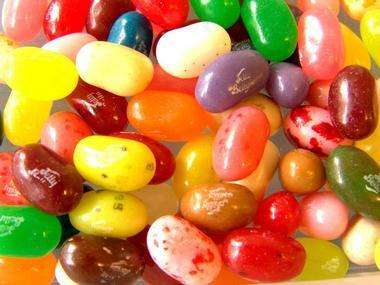 The Jelly Belly Visitor Center is a candy warehouse in Pleasant Prairie that is home to the famous Jelly Belly and offers “Sweet Tours” on the indoor train called the Jelly Belly Express. Visitors can learn the secrets of making Jelly Belly beans on this fun-filled train tour of the center as well as explore different displays such as a candy fashion display of a collection of one-of-a-kind dresses made with thousands of pieces of Jelly Belly jelly beans and confections called Jelly Belly Candy Couture. The 35-minute tour also includes bits of candy trivia along the way, free bags of Jelly Belly beans and other sweet gifts, and samples bars of the 100 different other candies the company makes, including chocolates, gummi bears, licorice, and seasonal cakes. Complimentary tours are offered from 9:00 am to 4:00 pm daily, and an on-site retail store sells a variety of Jelly Belly-related merchandise. 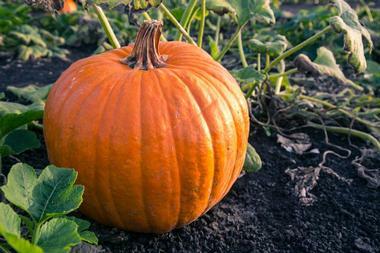 Founded in the 1970s, the Jerry Smith Produce & Pumpkin Farm is a family-owned and operated business that has been serving the community for more than 40 years. Open mid-June through October, the Jerry Smith Produce Country Store sells a range of homegrown produce and pick-your-own produce (depending on the season). The farm also offers a variety of fun activities for the whole families, including hayrides, corn mazes, pick-your-own-produce days, a giant jumping pumpkin, a petting zoo, pony and camel rides, and a country store with freshly baked bread and cookies and delicious homemade goodies. 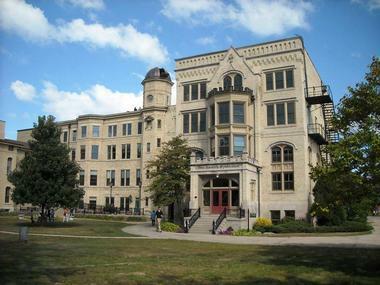 Situated on the grounds of 17.5-acre Kenosha County Park overlooking Lake Michigan, the Kemper Center is a unique complex with a conference center, the Civil War-era Durkeen Mansion, a beautiful historic chapel, and the fine arts Anderson Arts Center. Dedicated to preserving the historic nature of the site and its buildings, the Kemper Center also offers a range of educational programs that focus on the region’s local history and its arts as well as several cultural, educational, and recreational activities for visitors of all ages. The Kemper Center is also home to the Griffin Observatory, which offers visitors the opportunity to see the universe and gaze at the stars using modern technology from within a historical setting. Kenosha HarborMarket™ is an open-air, bustling European-style mixed market that hosts over 150 vendors each week during the outdoor season. Located along 2nd Avenue between 54th and 56th Streets in downtown Kenosha, Kenosha HarborMarket™ sells a wide variety of produce and products from fresh organic fruits and vegetables to eggs, cheeses, meats, and flowers along with a selection of deliciously prepared foods and beverages. Established in 2003, Kenosha HarborMarket™ is the city’s top market and, regardless of the season, is dedicated to providing both locals and visitors with top quality produce, freshly baked artisan treats, handcrafted soaps and candles, and other homemade goods. The Kenosha History Center is a museum located on Kenosha’s harbor that is dedicated to showcasing the history of Kenosha County, ranging from its early settlement to its industrial past. 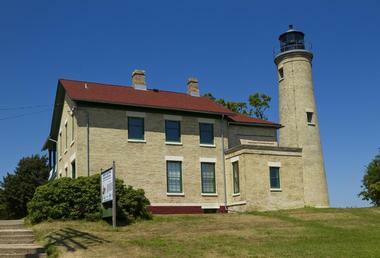 Managed by the Kenosha County Historical Society, the Kenosha History Center is one of two buildings on the site, the first of which focuses on Kenosha County history, and the second – the Southport Light Station Museum –is a restored lightkeeper's home and lighthouse. Special exhibits and galleries at the Kenosha History Center include the Yesteryear Gallery, which highlights the settlement of the area to 1900, and the Rambler Legacy Gallery, which showcases how Kenosha’s auto-making legacy shaped its history. 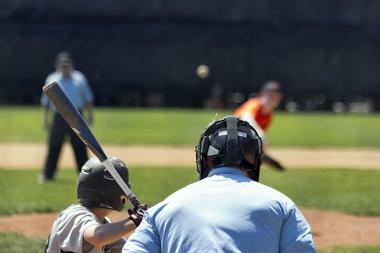 The Kenosha Kingfish are a minor league baseball team that plays in the collegiate summer baseball league known as the Northwoods League. Based at the Simmons Field in the heart of Kenosha, the Kenosha Kingfish provide a variety of fun-filled, family-friendly entertainment, which includes a dancing grounds crew, human bowling on the field, and toilet seat races as well as a kid zone for young visitors, including bobble-head ring toss, a sandbox, and a bounce house. The Simmons Field also features a variety of food and beverage concession stands, and a great selection of craft beers and the team store is open year-round and sells a range of gift cards and merchandise. The Kenosha Public Museum is dedicated to showcasing a selection of fine art, decorative art, and natural science specimens. 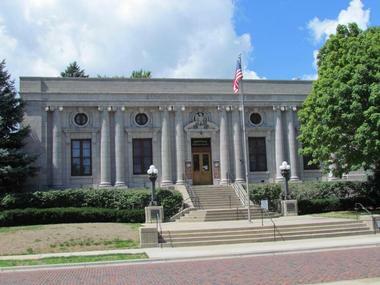 Established in 1933 and opened to the public in 1936, the Kenosha Public Museum is situated at Kenosha's lakefront and features several excellent exhibits and collections, including a replica of the Hebior mammoth and the remains of the world-renowned Schaefer mammoth. Another outstanding presentation is the Wisconsin Story exhibit, which tells the story of Native Americans through time from the coming of Europeans to Wisconsin and a display of a Potawatomi village in four seasons. 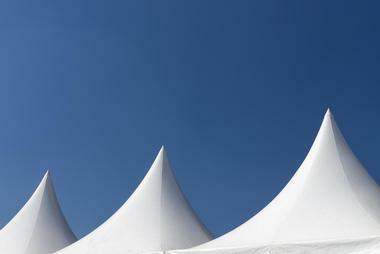 Exhibit galleries also house rotating works of art by locally known artists and famous masters. The oldest park in the system, Petrifying Springs Park is a 360-acre park with a network of wooded trails, an 18-hole golf course, playgrounds and ball fields for children, and picnic areas for families. The flagship of Kenosha County Parks and known as “Pets: to locals, Petrifying Springs Park is the oldest in the system and offers a wide range of enjoyment for people of all ages throughout the year. The park’s rolling landscapes include natural hardwood forests, a ball diamond, chess tables, and picnic areas with barbeque grills, lighted cross-country skiing and sledding hills, a dog park, a playground for children, sand volleyball courts, and modern restrooms. R’Noggin Brewing Co. is a small family-owned brewery that produces hand-crafted beer in a fun, friendly casual atmosphere. Located just off Interstate-94 on the East Frontage Road at 6521-120th Avenue, the brewery produces four barrels of beer per week on average and focuses on delivering a delicious, drinkable beer for both locals and visitors. 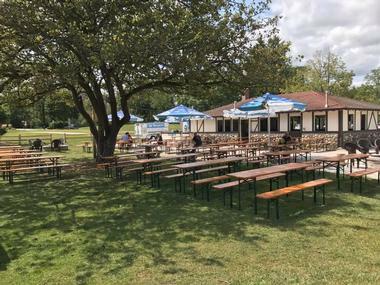 R’Noggin Brewing Co. has a tap room where visitors can taste their brews as well as tuck into fare provided by food trucks during events. 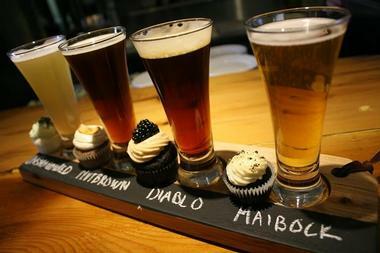 R’Noggin Brewing Co. is open Wednesday through Sunday at various times throughout the year. The Southport Light Station Museum is a beautifully restored lighthouse and keeper's residence that is now a museum featuring local fishing and shipping exhibits. Built in 1866, the museum is the third lighthouse tower to have existed on the site, and visitors can explore the museum by climbing the 72 steps to the top of the lighthouse, which stands 55 feet above the lighthouse grounds and boasts beautiful views. 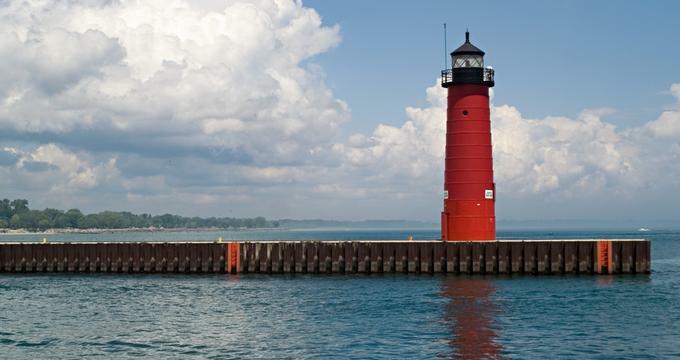 Located at Simmons Island Park, the seasonal attraction now stands as a maritime museum with artifacts, maps, and a variety of information about Kenosha’s important 19th century harbor and lighthouse. The Kenosha History Center has a gift shop that sells a variety of souvenirs, items, and related gifts. 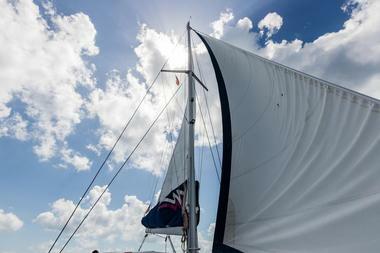 The Tall Ship Red Witch, LLC offers thrilling and unforgettable and Lake Michigan sailing excursions aboard an authentic and beautifully restored wooden tall ship. Departing from Kenosha Harbor May through September, the tall ship Red Witch can be enjoyed on public tours of the lake during the day and evening and on sunset trips and also offers private charters for special occasions. The Tall Ship Red Witch is a replica of the Great Lakes working schooners from the mid-19th century, measuring 77 feet long and weighing 41 tons, and is equipped with the highest quality safety equipment and systems. The Buzz Café is a casual, cozy café on 6th Avenue in Kenosha that serves breakfast, lunch, and house-roasted coffee along with a wide range of artisan craft beer and easy-drinking wines. The restaurant serves over 250 wines that can be enjoyed by the bottle or the glass, over 20 beers on draft, and over 161 package beer varieties along with a menu of gourmet sandwiches, paninis, wraps, fresh salads, and light snacks for breakfast, lunch, and appetizers throughout the day. The Buzz Café is open Monday through Sunday for breakfast, lunch, and early dinner. Frank’s Diner is an historic landmark and lunch car diner that has been serving authentic all-American fare for lunch for more than 80 years. 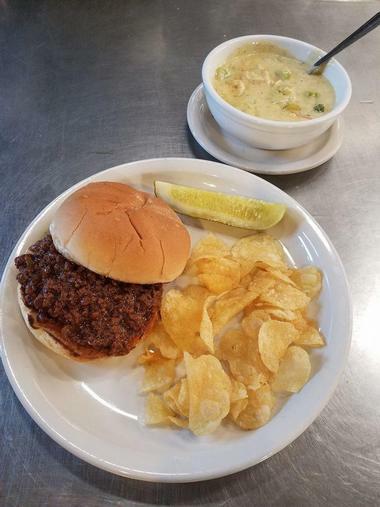 The famous cash-only joint serves a menu of casual cuisine, such as juicy burgers and fries, freshly baked bread, stacks of sweet and savory pancakes, fluffy omelets, meatloaf, and the eatery’s signature dish – Franks Garbage Plate. The restaurant also offers breakfast specials every weekend and delicious homemade lunch plates, along with a variety of beverages and freshly brewed, house-roasted coffee. Also, on the menu are Bloody Marys, mimosas, and Screwdrivers for those who want something more than coffee. 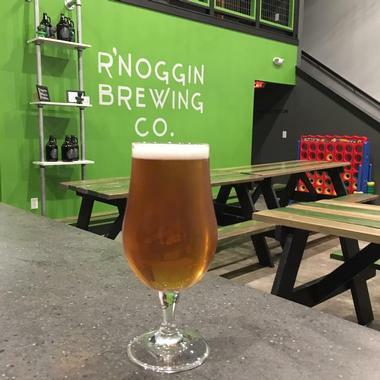 R'Noggin Brewing Co., Photo: R'Noggin Brewing Co.